Maintain BUY and SGD1.47 Target Price, 27% upside. Delfi’s 2Q18 results announced last evening were above our expectation. 1H18’s results met 57% of our estimates, while 2Q18 recurring PATMI grew 21% on strong revenue growth and margin expansion. With healthy economic growth in Indonesia, we expect confectionery demand to be sustained over the next 12 months. In addition, sales from regional markets should also rebound next year – this is when the negative impact from the discontinuation of agency brands normalises. 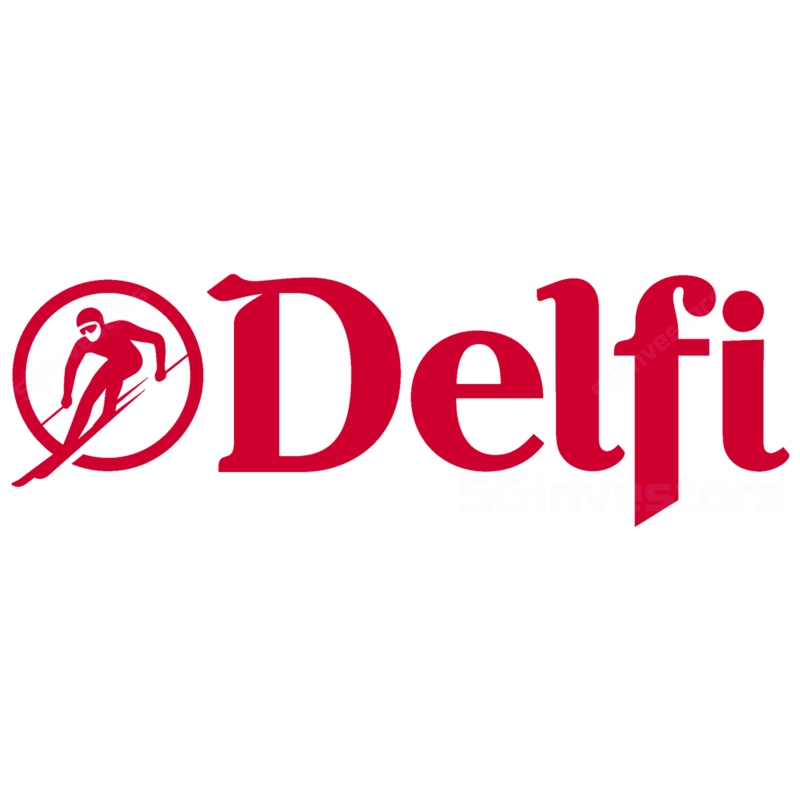 Following the two years of culling less-productive SKUs, the growing traction of Delfi’s core brands should help the group maintain stability in margins moving forward, in our view. Administrative expense grew 33.8%, offsetting part of the gross margin gain. The sudden growth in administrative expenses was beyond our expectation. However, management cited the rise in expenses as due to staff relocation. We do not expect such expenses to continue rising q-o-q moving into 2H18. Maintain BUY with an unchanged DCF-derived SGD1.47 Target Price, 27% upside. We expect sales to remain strong over the next 12 months, led by continued momentum in Indonesia. Sales from regional markets should also pick-up next year with the absence of one- off negative impacts from the discontinuation of agency brands. Although regional currencies have weakened against the USD, our FX team expects IDR and MYR to remain relatively stable over the next 12 months. Cocoa prices have also come off from their peak in May. These factors – together with rising traction of the premium segment – should also help Delfi main stable margins, moving ahead. We expect EPS to grow at a CAGR of 16% over the next three years.